In the midst of sexual harassment allegations against film director and producer Brett Ratner, Wonder Woman actress Gal Gadot has reportedly issued Warner Bros., previously associated with Ratner, an ultimatum, according to The New York Post’s Page Six column. Ratner’s production company, RatPac-Dune Entertainment, has been a co-financer of the DC films starting with Batman v Superman and continuing with Suicide Squad, Wonder Woman and the forthcoming Justice League. 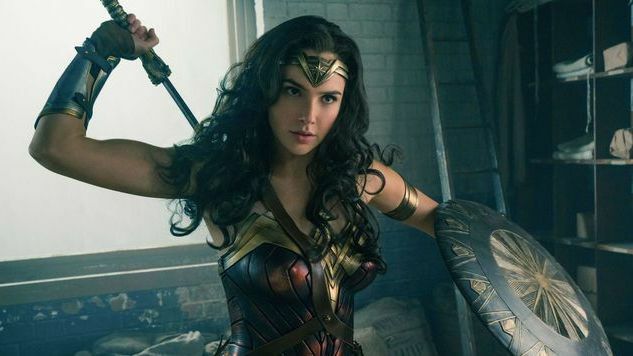 If Ratner is still attached to the franchise, the report claims, Gadot will refuse to be a part of the Wonder Woman sequel scheduled for 2019. Ratner was accused of sexual misconduct by six women in a recent report from the L.A. Times. Just this past weekend, another woman (an anonymous New York model) accused the director of masturbating next to her in a car. As a Warner Bros. source tells Page Six, “Brett made a lot of money from the success of Wonder Woman, thanks to his company having helped finance the first movie. Now Gadot is saying she won’t sign for the sequel unless Warner Bros. buys Brett out [of his financing deal] and gets rid of him.” Gadot does not appear to want a man accused of sexual misconduct profiting off of an empowering female film franchise. The report also mentions that Gadot backed out of a dinner honoring Ratner last month. Representatives for Gadot and Ratner did not have any comment for Page Six, with a Warner Bros. rep simply saying, “False.” The Wonder Woman sequel, with director Patty Jenkins returning, is on the studio’s schedule for Dec. 13, 2019.